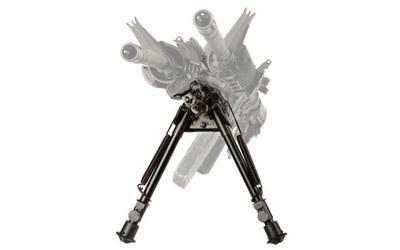 Carolinas First Defense Pro Shop is proud to sell the best bipods in the world! 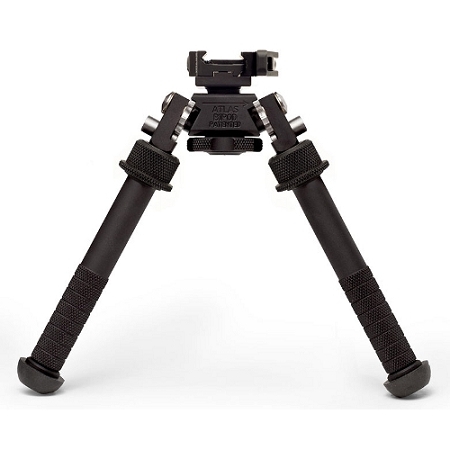 The The Atlas Bipod has been tested by professionals and civilians alike, battlefield tested in the sands of Iraq and Afghanistan and survived. B&T Industries L.L.C. was founded by two Kansans, one that had an idea and the other the capital, to bring a novel idea to the shooting sports. Business principles based on taking a novel common sense idea, manufactured from the best materials, assembled by Americans and sold at a fair price. The idea that was to found B&T Ind. began during a 1997 Prairie Dog hunt, in which a good friend to the business, forgot to bring his sandbag and resorted to a time-honored, field-expedient solution: putting dirt in the sock he had been wearing. In January of 2000, after the trials and challenges of modeling, prototyping and testing, the patented Accu-Shot monopod was introduced to the market, becoming the “Sandbag of the 21st Century”. Simply put, the Accu-Shot monopod provided portable stability and support needed without the bulk, weight, mess or attendant needs of a sandbag in a lightweight mechanical device that attached to the rifle. Since then B&T Ind. has continued to grow and listen to the suggestions of both professional and amateur shooters about the sport and their needs. In fact we are known as being a responsive customer service orientated company that strives to improve current products while bringing new products to the market. 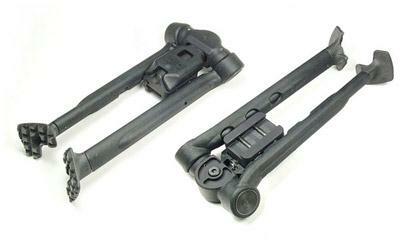 Just as the Accu-Shot brought rear stabilization into the modern era B&T Industries LLC did the same thing with the bipod which is used to support the front of a rifle. 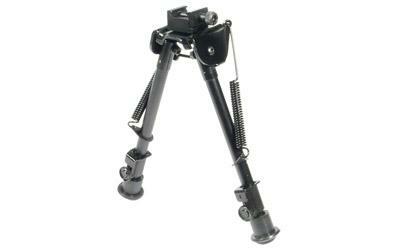 The Atlas bipod was introduced in 2010 with several patented features including the novel multiple positioning legs, Pan and Cant in a light weight strong package has found favor in civilian, law enforcement and military riflemen around the world. We are thankful to be Americans and proud of our American made products. We stand behind their quality and durability.